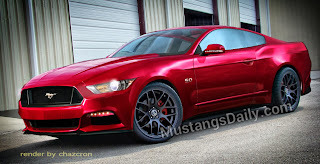 Roush in partnership with S3 Entertainment Group, has supplied a fleet of 427R 2010 Ford Mustangs to the new S3 Entertainment TV series, "The Wannabes." The 'tween' audience aimed sitcom follows six freshman in highschool who are trying to become pop stars and will do whatever it takes to get there  picture the "Hannah Montana" show minus the fame. The pre-fame pop stars featured in the series are actually Disney pop group, "Savvy" who has toured extensively with Radio Disney. According to RoushPerformance, "The Wannabes" is the first television series to ever be completely filmed in the state of Michigan and is putting several Michigan residents back in employment. Today, six of these custom Mustangs starred in a music video for "The Wannabes" in Howell, Michigan. 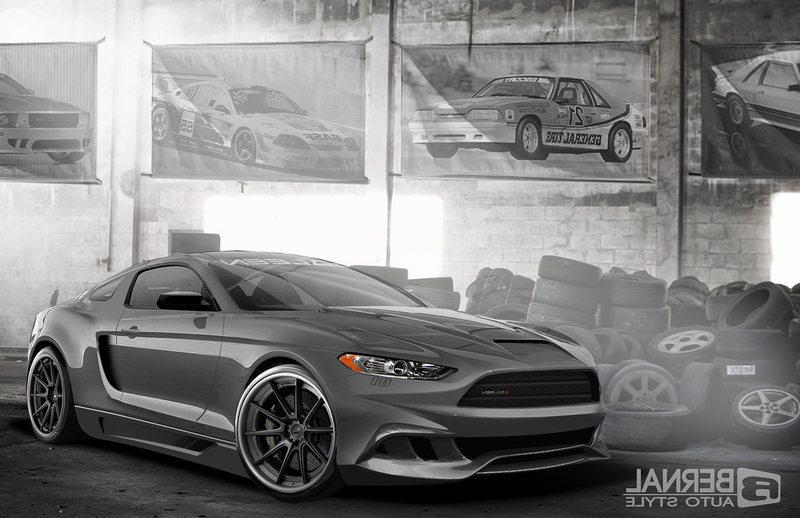 In addition to the several 427R 2010 Ford Mustangs Roush is providing for "The Wannabes," they will also be providing propane-powered vehicles for future productions led by the S3 Entertainment Group. Prior to their involvement with the S3 Entertainment Group, the only Roush product featured on screen was in the movie "Death Race." In this appearance, the main character's Mustang GT was fitted with Roush Performance modifications. Were excited to break into television with The Wannabes as that is the type of program which is suitable for all members of the family and will have lasting appeal, said Joe Thompson, vice-president and general manager of Roush Performance. 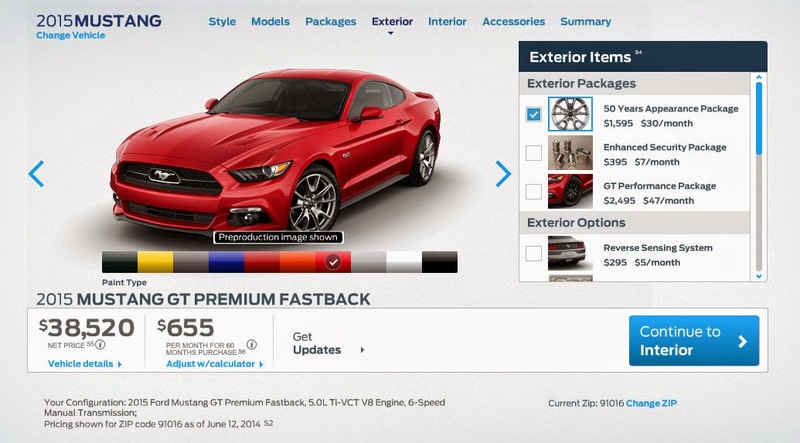 This entry was written by by Jon (Stang TV Forums) and posted here on Tuesday, December 1st, 2009 at 2:36 pm and is filed under Vintage Mustangs. This article was not written by us, rather gathered using RSS feeds listed here. We take no credit for this article. Both comments and pings are currently closed.